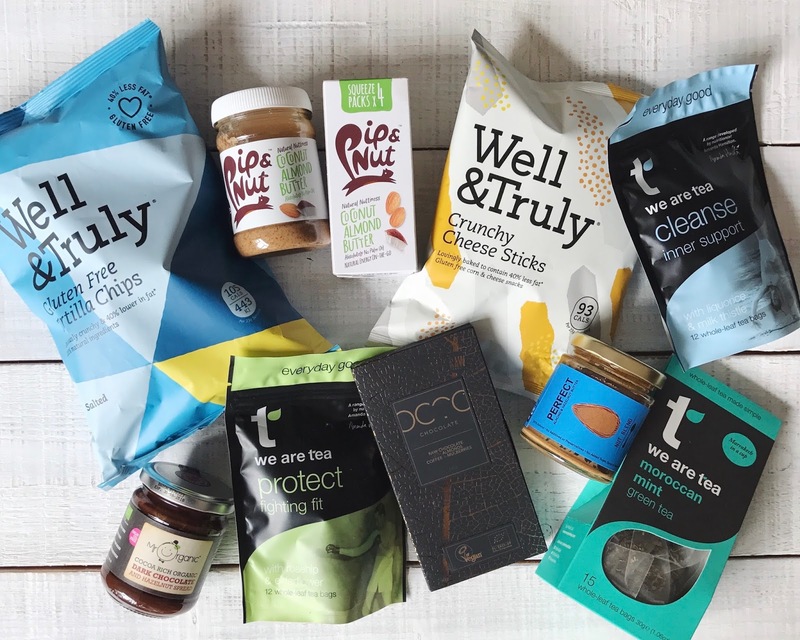 In celebration for reaching 2k followers on Instagram, I am hosting an amazing giveaway over on my Instagram account ( @littleluxuryfoods ) - So head over there to enter and be in the chance of winning ALL of these amazing goodies. Don't forget, you must be in it to win it, so head over to @littleluxuryfoods on Instagram to enter! Competition closes on Weds 3rd May.